Breakfast at Tiffany’s Dresses. Let your inner Audrey Hepburn shine through with our Breakfast at Tiffany’s dresses collection. 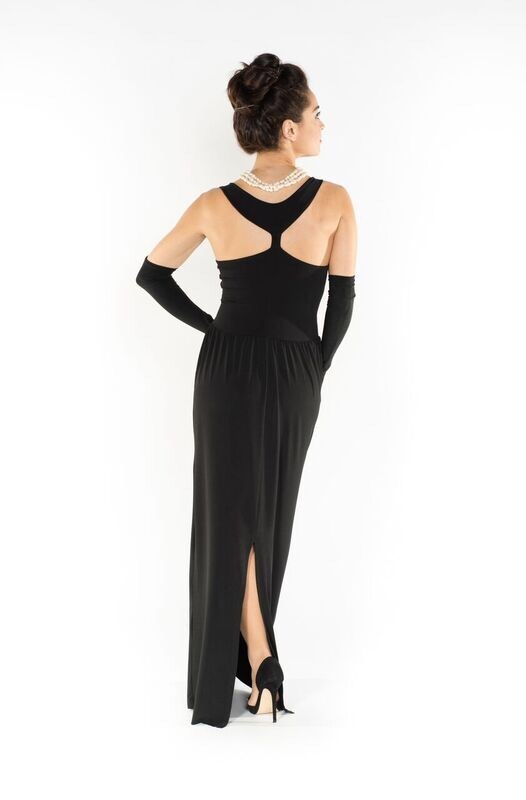 The collection includes the exact replica of the iconic Black Dress worn by Audrey Hepburn in Breakfast at Tiffany’s (both in floor-length and knee-length version) as well as an easy fit version. 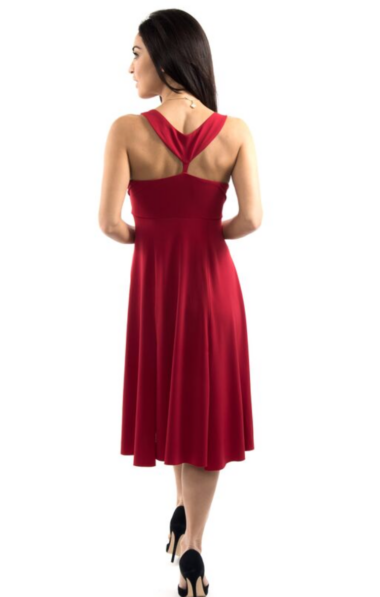 Both versions come both in knee-length or long!